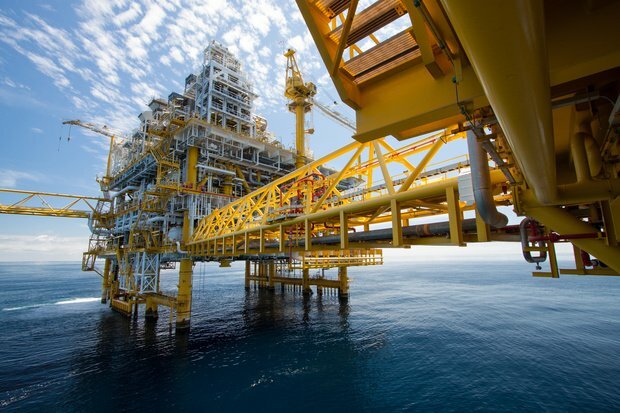 The summit tackles development of the oil and gas industry and undiscovered resources in Egypt. The Four Seasons Nile Plaza Hotel in Cairo hosted the Oil and Gas Summit that was scheduled for 18-19 February. More than 40 major companies were represented in the summit that discussed developments and future plans in the oil and gas sector. Among these are EGAS, BP, Dana Gas, BP Egypt, Edison International, EGPC, Egyptian Drilling Company, GASCO, Eni Egypt, RWE, Shell Trading, Enppi and many others. The summit focused on onshore and offshore opportunities, fiscal and administrative issues, latest updates in the sector and the results of recent licensing rounds. On the first day, the attendees discussed future plans based on a case study on the Red Sea and Upper Egypt and undiscovered resources in Southern Gulf of Suez and Nile Delta. 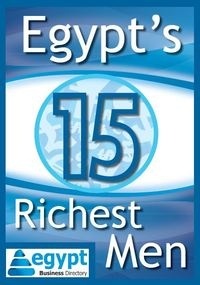 Then the work and progress of some companies operating in Egypt like RWE Dea and Dana Gas. The also discussed strategies for coordinating work with foreign operators. The second day included technical presentations like mature field redevelopment with EOR methods, nanotechnology applications in EOR and the challenges that face it in Egypt, zero flared gas and the impact of oil prices on IOCs among other topics. The summit comes at a point where Egypt is facing its worst energy crisis. The country has signed many deals since the end of 2014 in attempts to alleviate the crisis. Among those was a $2.2bln deal with four firms to provide the country with liquefied natural gas (LNG) and the latest was a deal with Nobel Energy; it is currently also undergoing talks with Algeria, Russia and Cyprus.